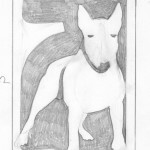 We at Drive-Cote Ltd are now creating custom and bespoke pieces of artwork in the form of gates. 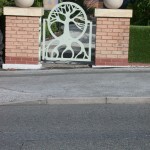 Our gates are designed by our in house team – engineered, crafted and hand made to your specific size and requirements. 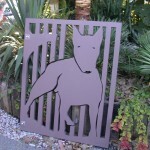 If you have a specific design in mind for your gates we can draft and design according to your requirements. Or if you need inspiration then look no further we can help. Choice of ironmongery – heavy weight quality hinges and fittings. Choice of colour and /or finish. Our favoured finish is with a quality Farrow and Ball exterior product, but if you have a preference then just give us a call. 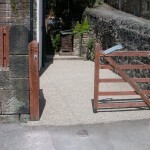 So consider a unique, bespoke and original entrance to your property and with a resin drive and gate entrance create kerb appeal. 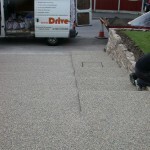 When we install resin drves and paths we are very often a part of the whole process. 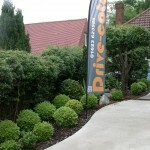 Our clients will be renovating their property, having a landscaping project completed or resurfacing an entrance. 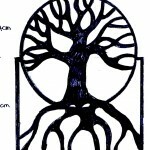 We are regularly asked if we do gates or if we know of someone. We have completed quite a few projects recently and as a result of this provided bespoke and individual gates. 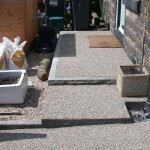 Resin Bonded Gravel , Resin Bonded Aggregate providing an alternative to the usual options for your driveway path or patio. If it’s not broke don’t fix it. 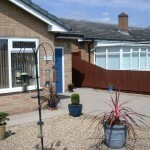 We are based in Nottinghamshire but accessible to Yorkshire and Derbyshire areas. We have completed anti slip surfacing in Skegby, Aspley, Barnby Dun, Bilsthorpe, Bulwell, Cheadle Hulme, Clay Cross, Cotgrave,Doncaster, Fleckney, Huthwaite, Leamington Spa, Mansfield Woodhouse, New Houghton, Pentrich, Peterborough, Ravenshead, Sellers Wood, Shirebrook, Spalding, Sutton Bonnington, Toton, Warsop, Worksop. 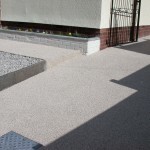 This entry was posted on Friday, November 6th, 2015 at 8:22 am	and is filed under Block Paving, Concrete, Diary of a Mansfield Resin Driveway Company, Driveways, gates and entrances, Latest News, Mansfield. You can follow any responses to this entry through the RSS 2.0 feed. Both comments and pings are currently closed.